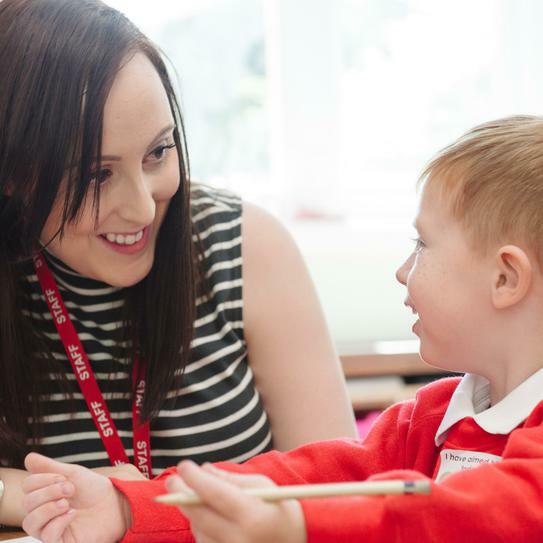 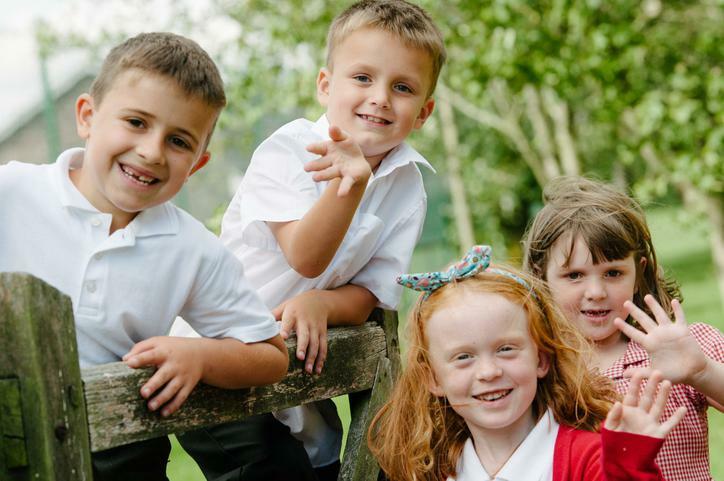 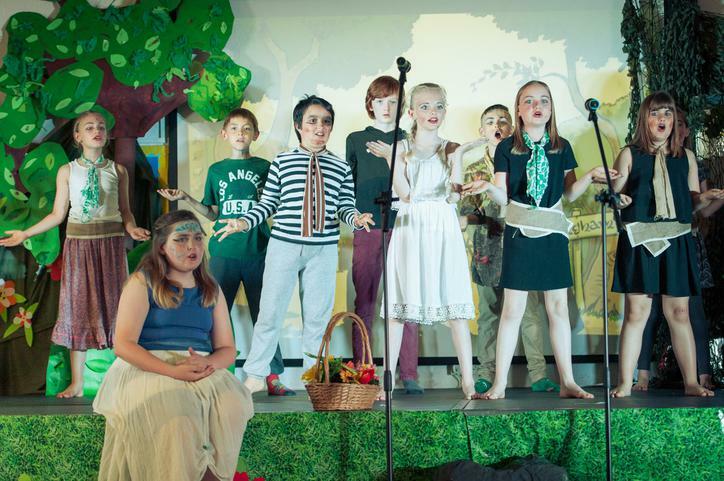 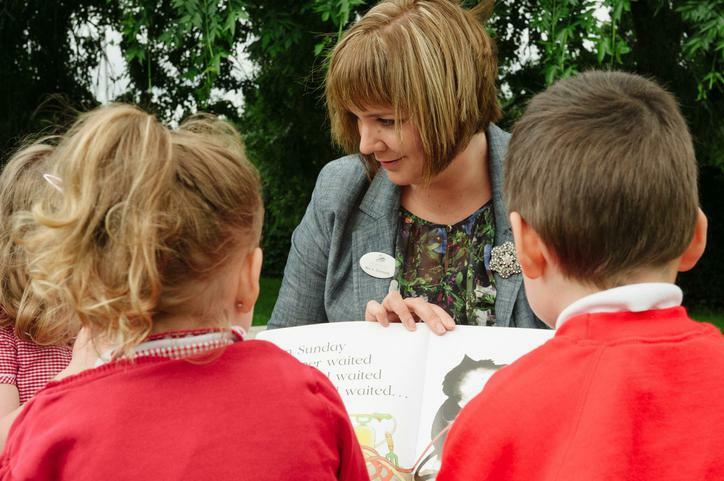 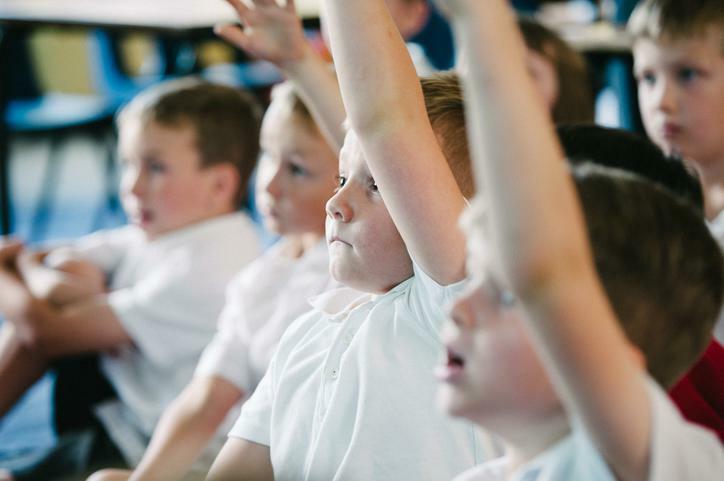 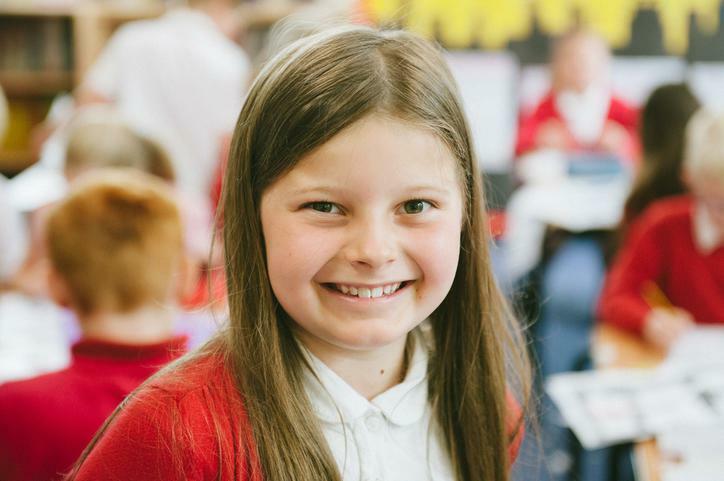 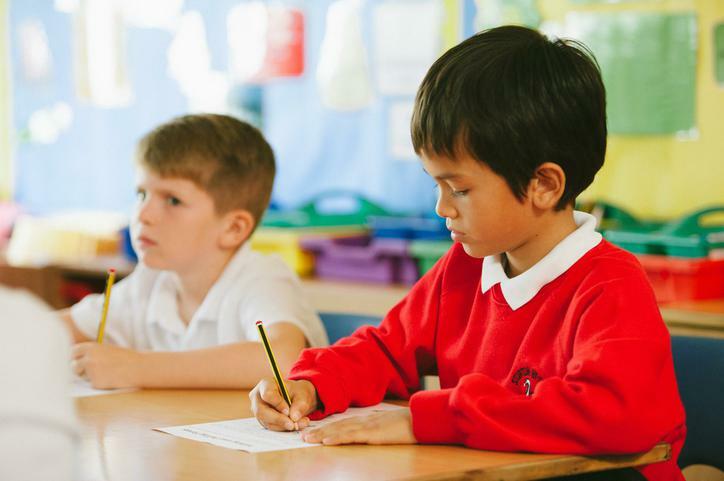 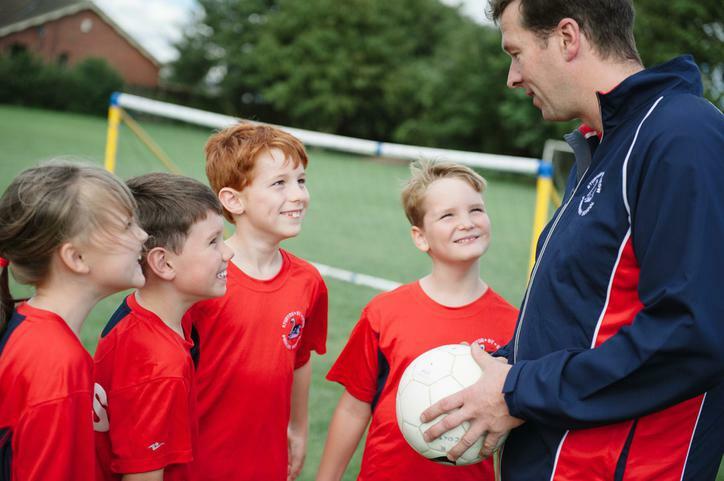 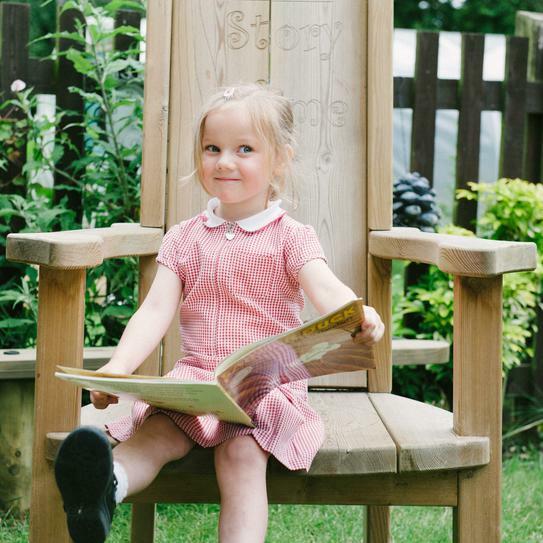 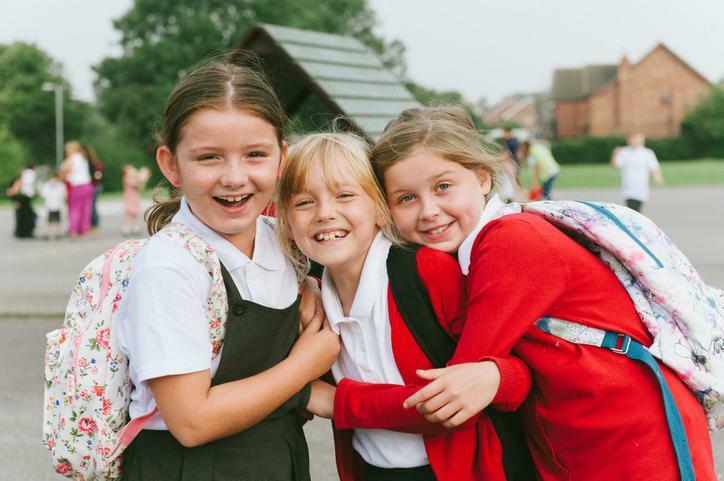 We hope you enjoy finding out a little more about all the exciting learning and opportunities in happening in our school. 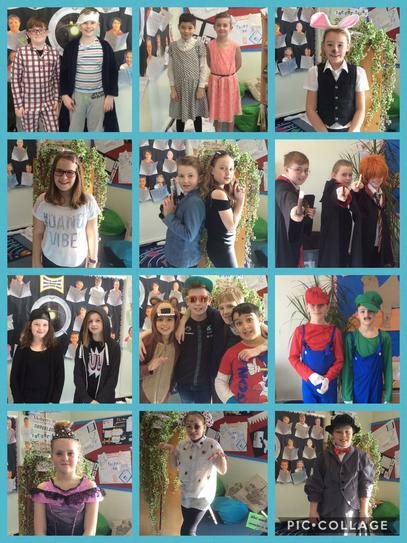 Keep checking back for new photos! 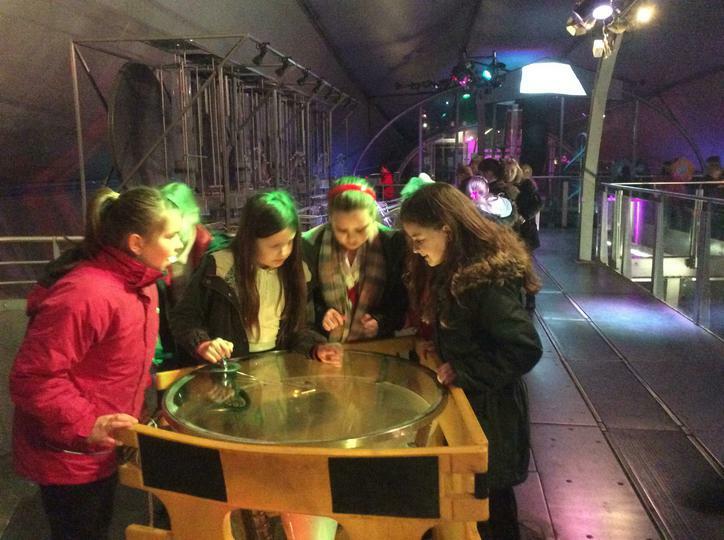 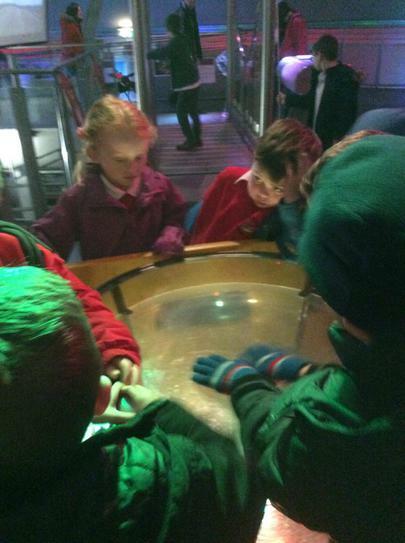 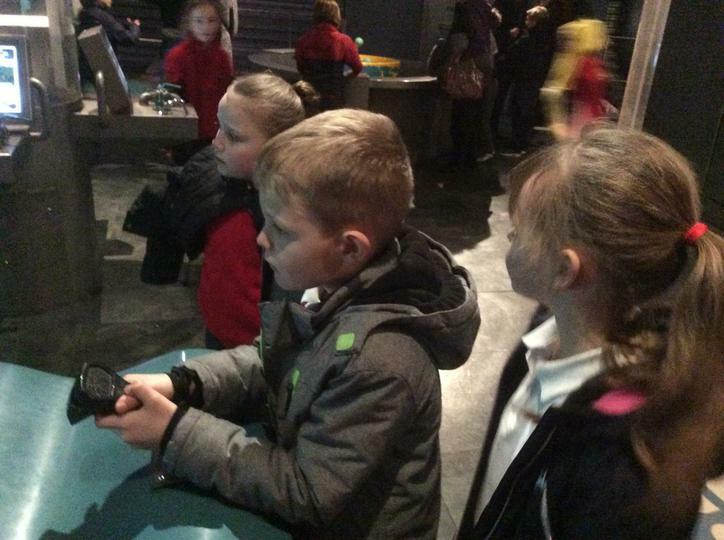 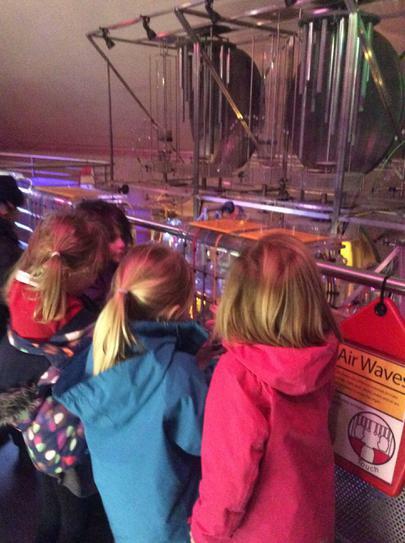 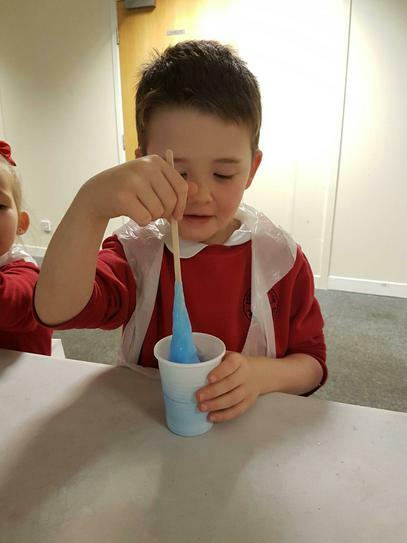 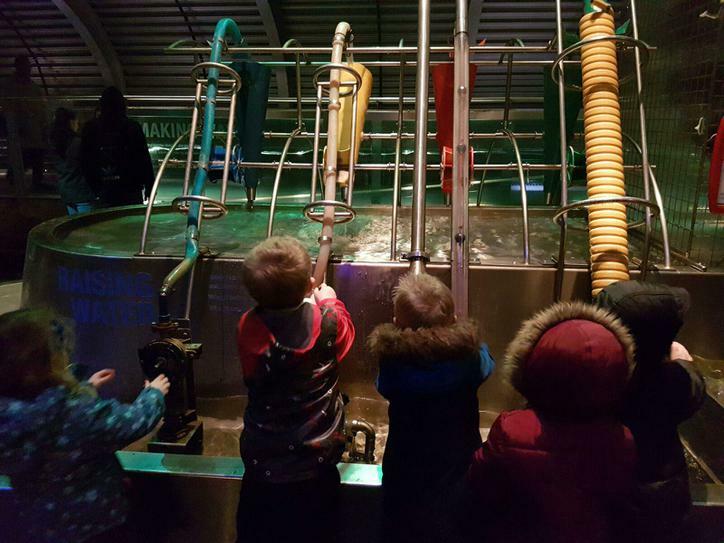 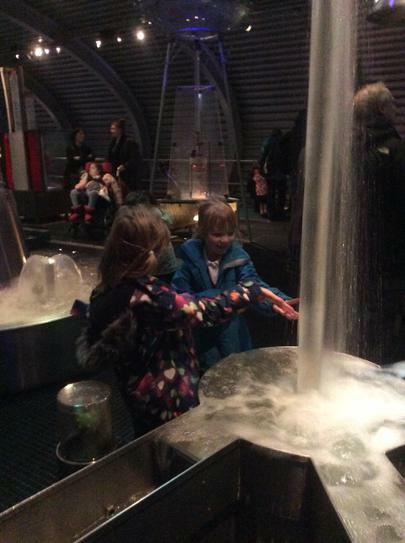 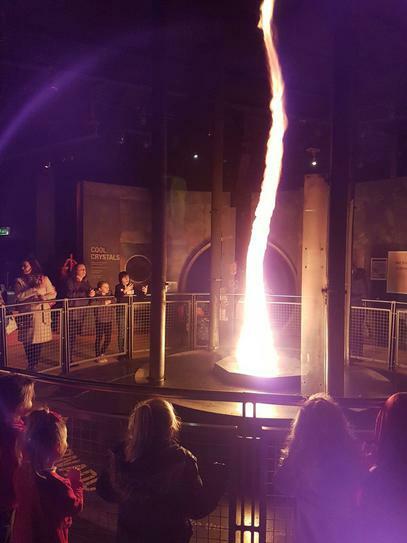 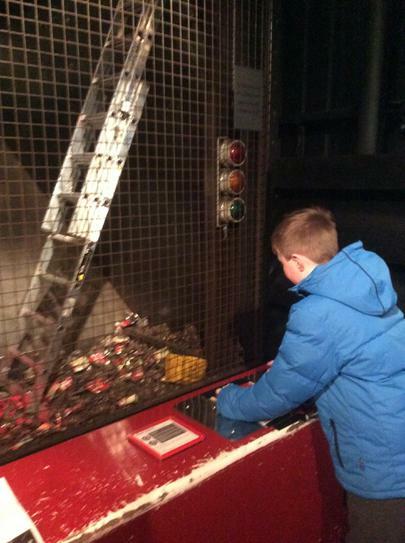 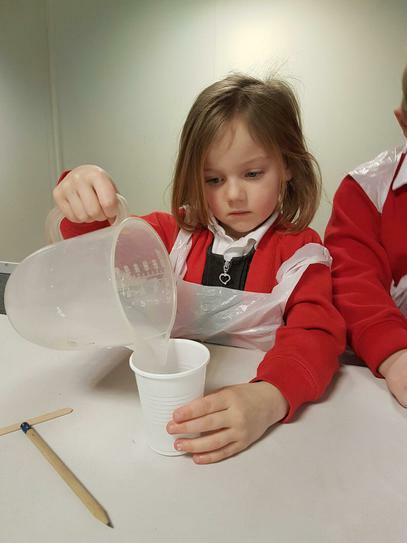 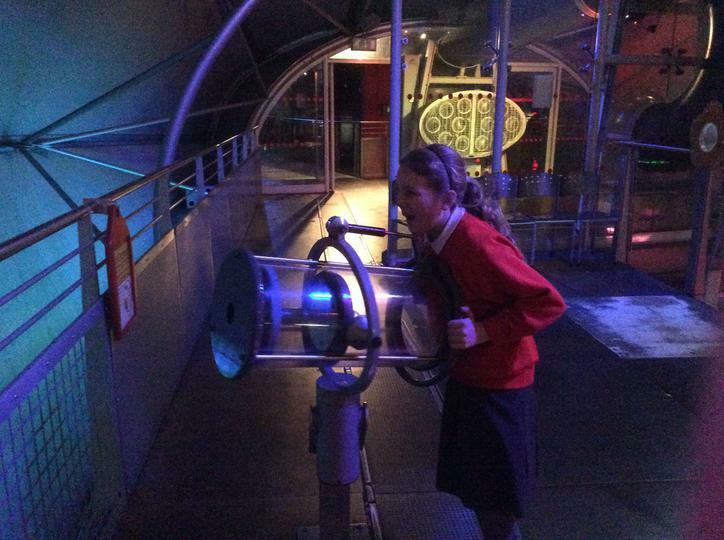 To start our science topic, our Wow Day was a whole school trip to Magna Science Centre. 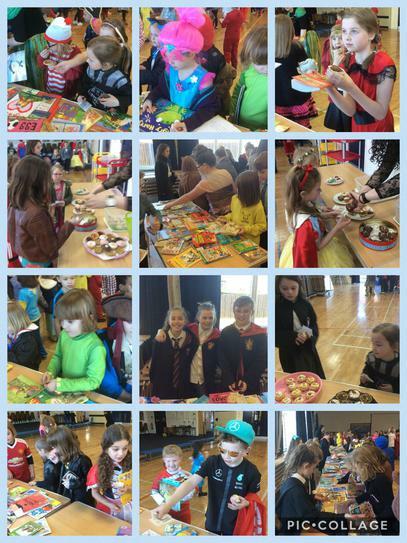 We had a great time exploring the different zones and taking part in the workshops. 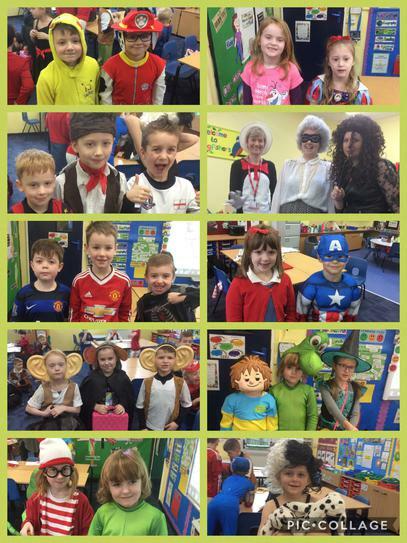 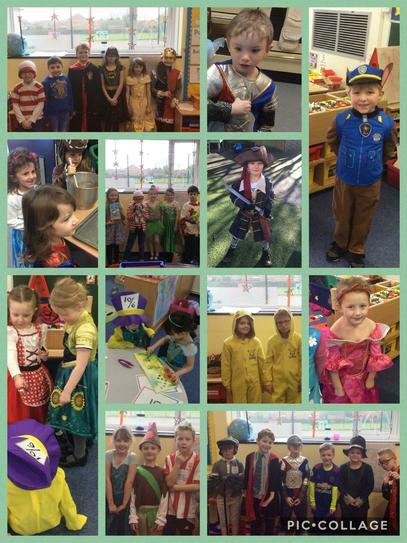 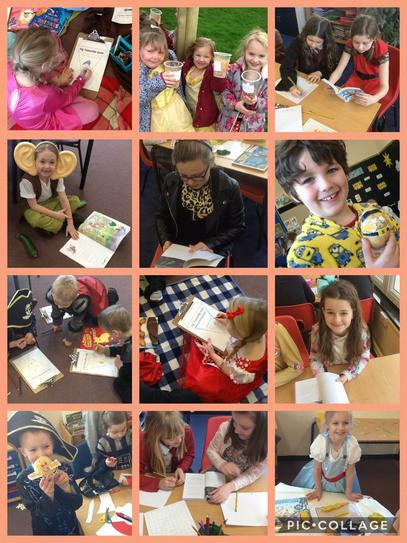 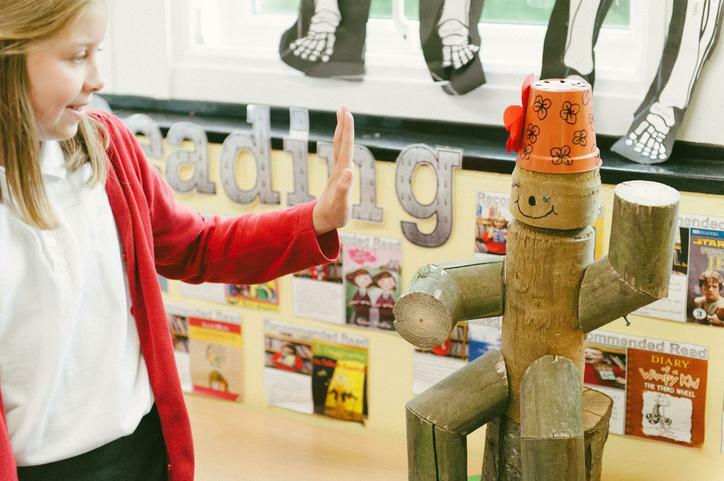 We enjoyed dressing up as book characters, and taking part in lots of reading related activities. 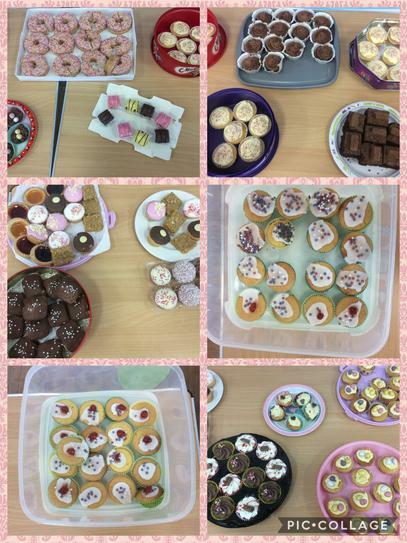 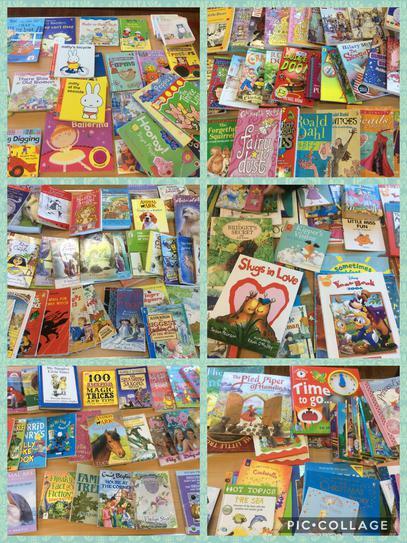 We also had a book and cake sale at break time to help pay for some new library furniture. 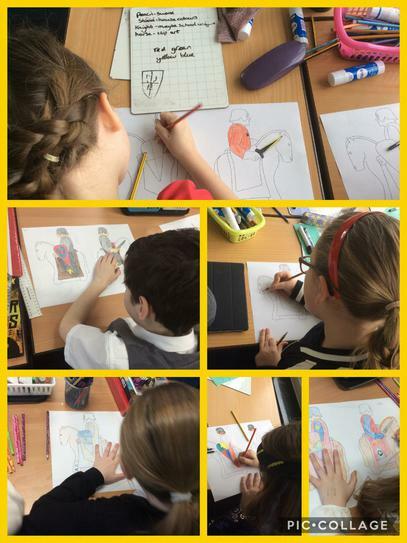 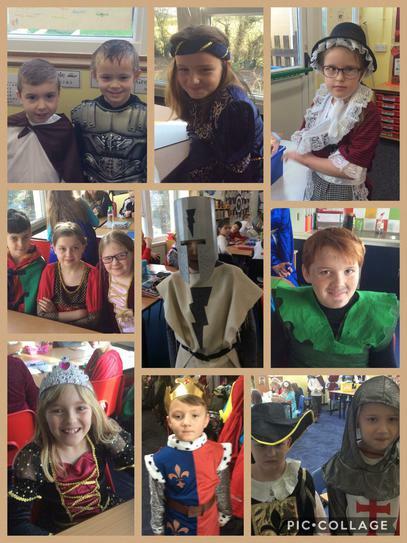 We are taking part in the Lincoln Knights trail. 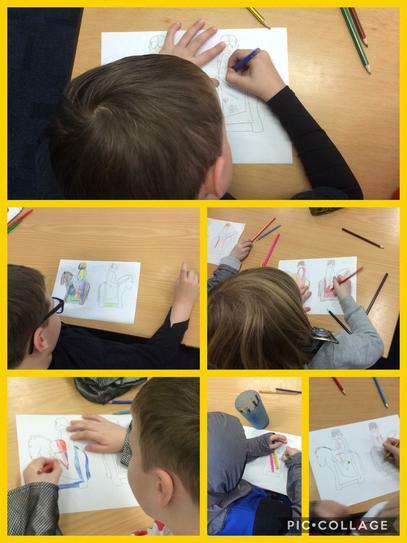 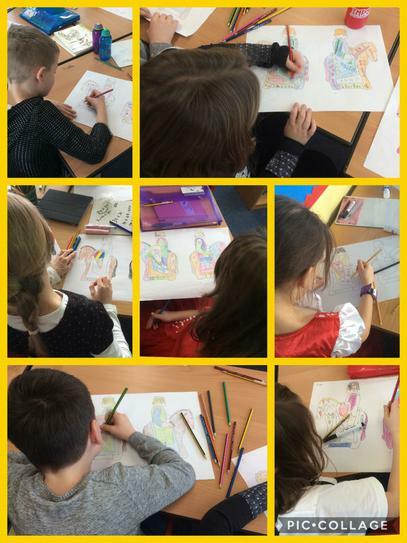 On 21st February we had a design day. 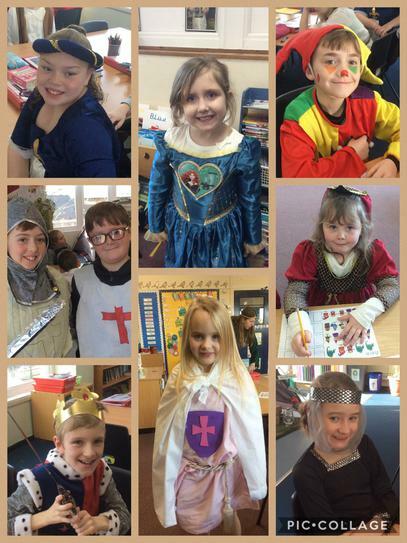 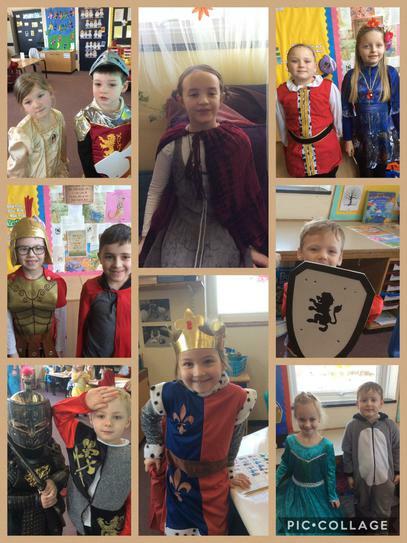 All the children and staff dressed up in medieval clothes. 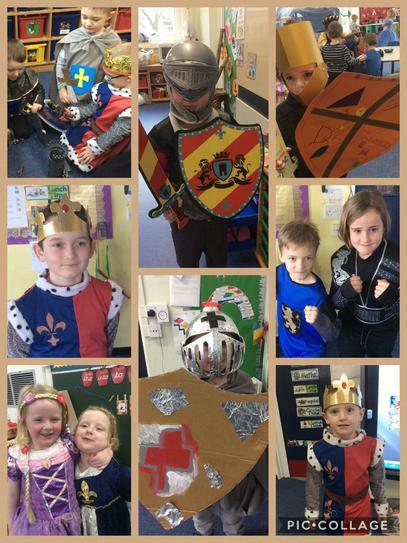 Every child created their own deisgn for the knight. 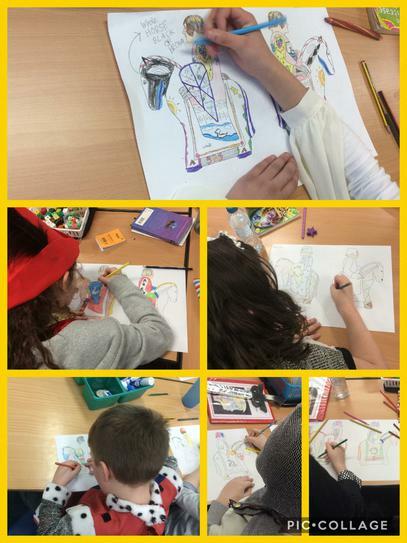 The school council will then decide on which designs are incorporated in the final design.